Yesterday we covered the new partnership between Capital One and hotels.com that allows Capital One Venture cardholders to earn 10x miles on bookings made at hotels.com/venture. This is a great deal and one I am excited to take advantage of. Capital One Venture Miles are important when it comes to putting together a points & miles redemption strategy, as they can cover the cost of a number of expenses traditional points and miles cannot. The Capital One Venture Rewards credit cards are some of our favorite credit cards and ones that should be in every thrifty traveler’s wallet. I use the Capital One Venture Rewards card all the time for travel-related expenses that can’t be covered by typical points and miles programs. Click Here to get more information about the Capital One Venture Card. Venture miles are extremely flexible and offer a great method for cutting down on your travel costs. Below is a list of our 5 favorite ways to use them. 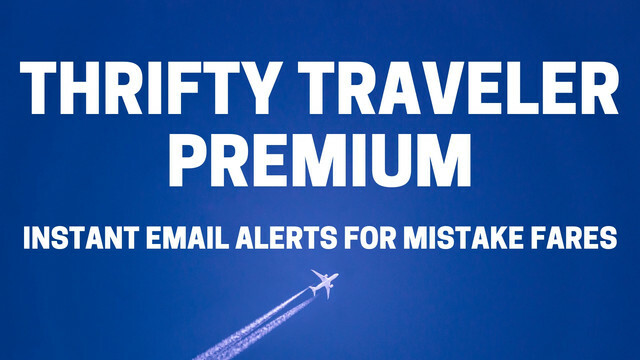 It’s no secret that we are big fans of our Thrifty Traveler Premium service. 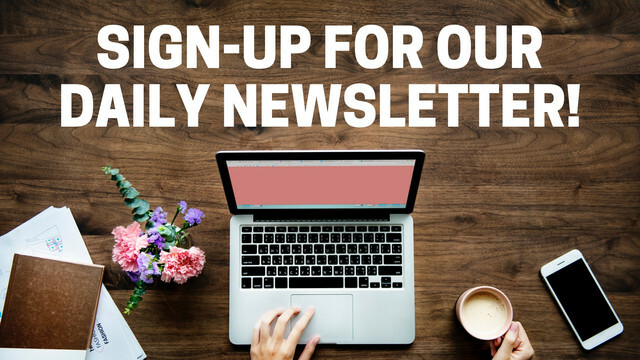 In January alone, there were over 40 deals sent out to our premium subscribers. A few of which are listed below. Because of the vast majority of airlines featured on the site and with our premium service, it would be extremely difficult to have miles with all of these airlines. Flight deals found here at Thrifty Traveler qualify for the Capital One Purchase Eraser statement credit. You can simply book these fares with your Capital One Venture Rewards credit card and use the purchase eraser to reduce the cost. Capital One Venture miles are also fantastic for lodging during your travels. 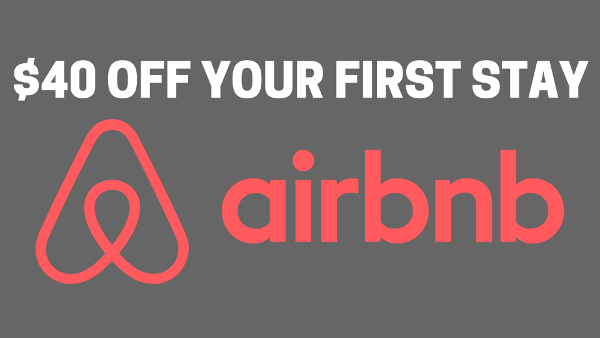 With the rise of Airbnb in the last 5 to 7 years, lodging options during your travels are about as vast as they have ever been. With the lack of an Airbnb co-branded credit card and an Airbnb loyalty program, the Capital One Venture Rewards credit card is a great option to reduce costs on lodging at Airbnb properties. The new partnership between Capital One and hotels.com allows Capital One Venture cardholders to earn 10x miles on bookings made at hotels.com/venture, this provides another great option to use Capital One Venture miles with the ability to earn 20% back on your purchases when combined with the hotels.com rewards program. Another one of my favorite uses for Venture miles is purchasing train tickets for travel within Europe. This is a great option for using your miles. The last time I was in Europe, I purchased train tickets via raileurope.com. Two first-class tickets from Rome to Venice were just over $100. After using our Venture miles statement credits, the ride was free. Mr. TT and I often get asked if we have any tips for booking cheap rental cars. After referring readers to our guide on how to rent the cheapest car possible, we will often suggest the Capital One Venture Rewards credit card for its ability to lower costs on car rentals. Because sites like Priceline, Kayak, Hotwire, and other online travel agencies will code as travel, this is a great option for using your Venture miles statement credits. I love taking tours while on vacation, as it helps me learn more about some of the incredible sites and history around the world. What better way to learn than by getting a crash course from a local expert. Booking your tours ahead of time through sites like Viator.com will allow you to redeem the cost through Venture miles statement credits. I first tried this on a trip to Amsterdam back in 2015 and was excited once I saw that the Viator.com expense coded as travel and thus allowed me to redeem the tours for statement credits. Click Here to get more information about the Capital One Venture Card. Capital One’s rewards program gives you two choices for redeeming your miles. The 1st option is to use Capital One’s portal to find deals on flights, hotels, rental cars or all-inclusive vacation packages. The 2nd option is to book your travel elsewhere such as the methods mentioned above) and use Capital One’s Purchase Eraser to get a statement credit for your travel spending. The miles are worth 1 cent, so the current sign-up bonus offer of 50,000 miles is worth $500 towards travel purchases. Because of the incredible flexibility it offers, the Capital One Venture Rewards credit card should be in every thrifty traveler’s wallet. It is one of my favorite cards because of the gaps it helps me fill in my points and miles redemption strategy. There is no question the card has saved me thousands of dollars on travel over the years. Click Here to get more information about the Capital One Venture Card.